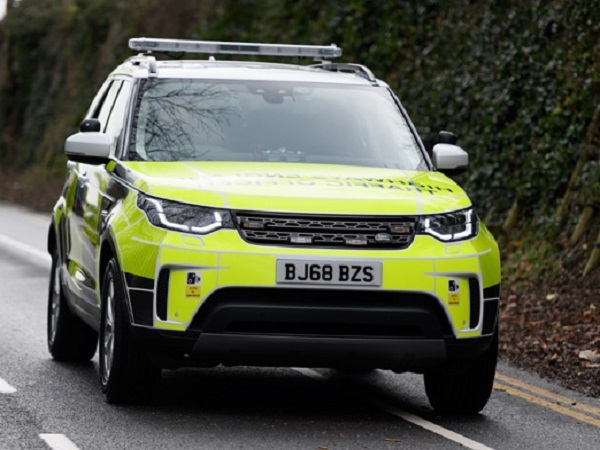 Highways England has collected the first of its new fleet of Land Rover Discovery patrol vehicles. 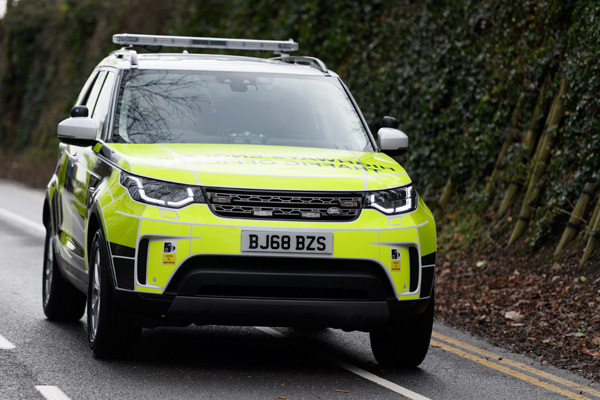 Seventy specially modified fifth generation models will be on duty supporting traffic officers as they help motorists and keep the roads flowing, with each vehicle expected to cover more than 250,000 miles over the next four years. The 3.0-litre V6 diesel SE models have each been given the iconic Battenburg livery and roof-mounted light array. 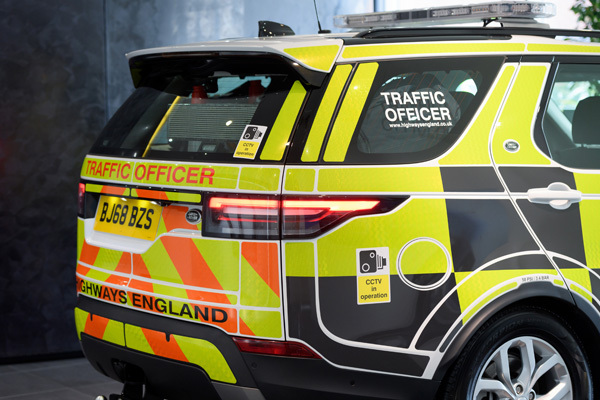 While inside is a programmable rear LED board and reinforced load area designed to carry 600kg of equipment, including traffic cones and safety barriers. 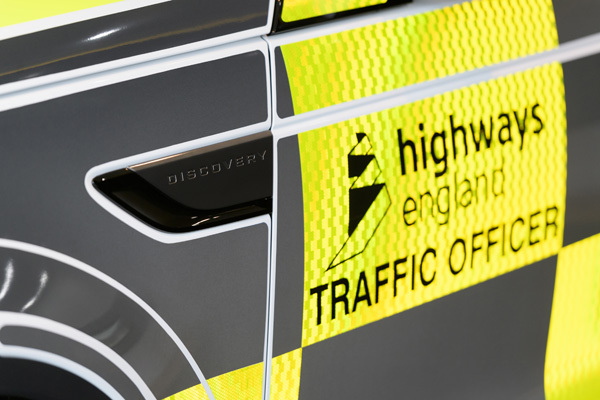 “It allows us to deliver the high levels of customer service and support drivers expect from us while we work to keep England’s motorways and major A-roads running smoothly round the clock. 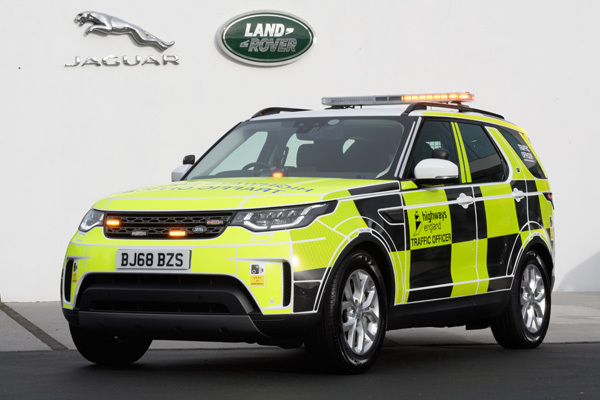 This new fleet is the latest in a long lineage of Discovery public service vehicles, stretching back to the first generation model in 1989. 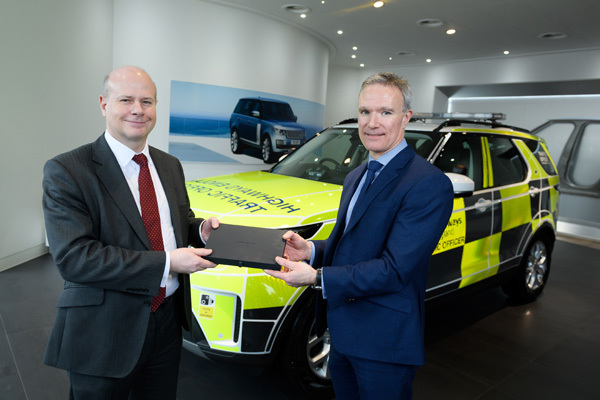 Scott Dicken, Jaguar Land Rover Sales Director, said: “For fifteen years the Discovery has been a trusted workhorse for Highways England, and it gives me great pleasure to see the latest generation continuing that legacy.